The Nine Golden Rules of Dating - break them at your peril! First Contact - what to say in your opening message…and what to do when they reply! The Seven Distinct Phases of the Doughnut Dating Machine - why the path to love is even more like a sugary treat than you initially realised. 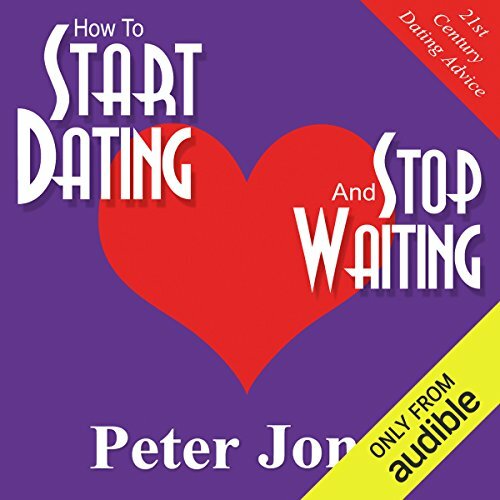 If you’ve ever found dating a challenge, if you’ve found dating websites to be less than fulfilling, if the thought of a ‘first date’ terrifies you…this audiobook will guide you through the potential pitfalls, help you avoid the liars and lotharios, and show you how meet and date people you actually like the look of. Friendly but not helpful dating advice. Hire an image consultant? Refurnish my apartment? It's unlikely...I guess I'm doomed to singledom forever!